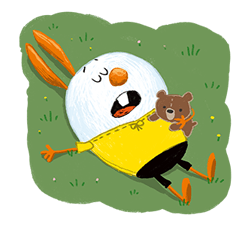 http://www.line-stickers.com/ – Carotte The Neighborʹs Kid Line Sticker | Carotte is never exhausted even after exploring and running around all day. Before going to bed, she always feels sad that she canʹt play more! 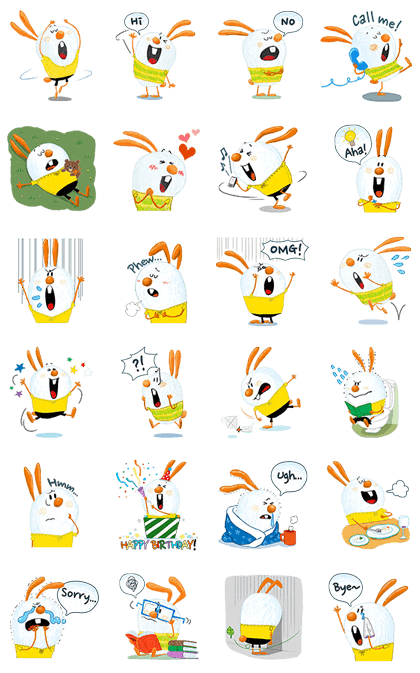 Available till May 11, 2015.